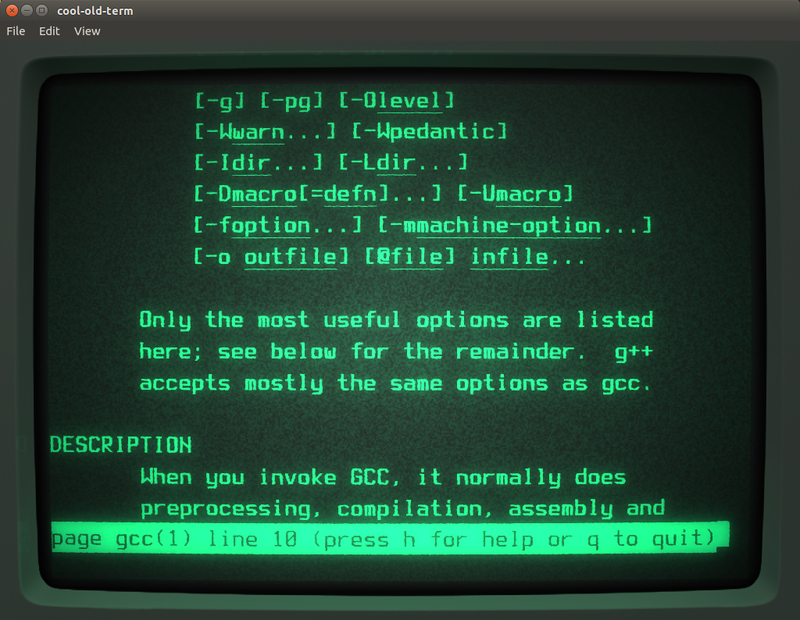 'cool-old-term': This retro styled Terminal Emulator could be the coolest we've seen yet! We've seen Terminal Emulators of all sizes and shapes for Linux, but nothing like this yet. 'cool-old-term' is one gorgeous looking Terminal emulator. 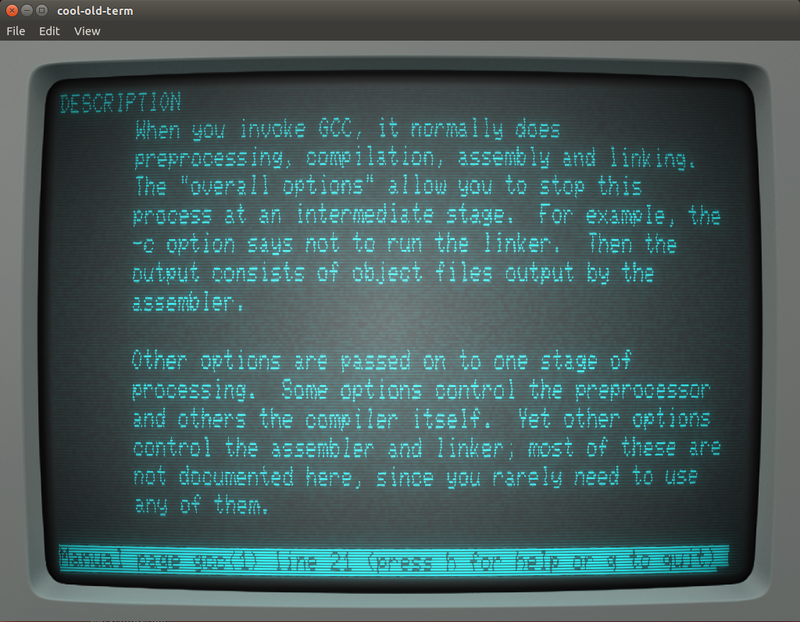 How to install cool-old-term Terminal Emulator in Ubuntu 14.04, Linux Mint 17? 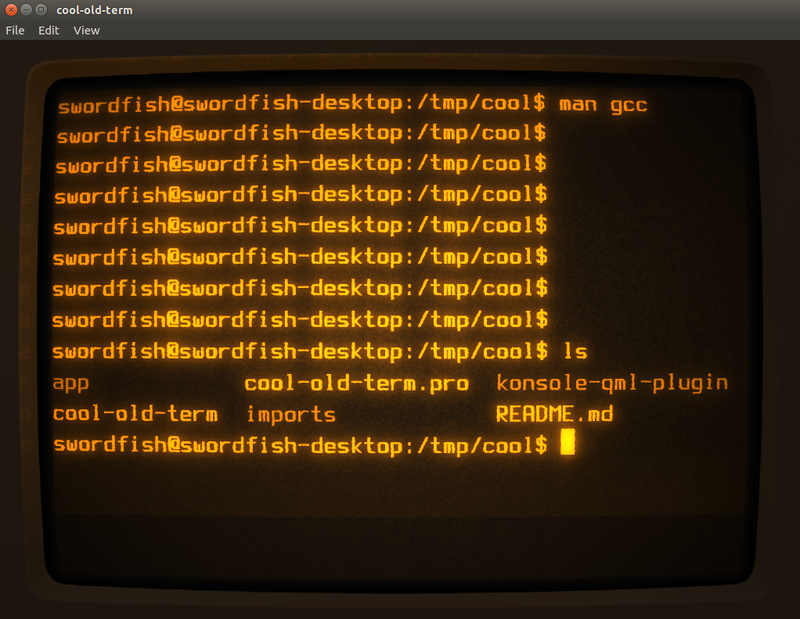 Developed by Swordfish's Labs, cool-old-term is a terminal emulator which tries to mimic the look and feel of the old cathode tube screens. It has been designed to be eye-candy, customizable, and reasonably lightweight. Uses the Konsole engine which guarantees a trouble-free experience. Here's what you need to do install and use cool-old-term in Ubuntu 14.04. All the important dependencies are now installed. Compile and install 'cool-old-term' in Ubuntu 14.04 by using the following commands. Execute the commands one by one. The final command will launch the cool-old-term for you. Here's a few more screenshots. Let us know how well it worked for you.